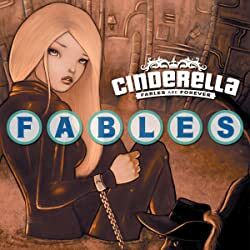 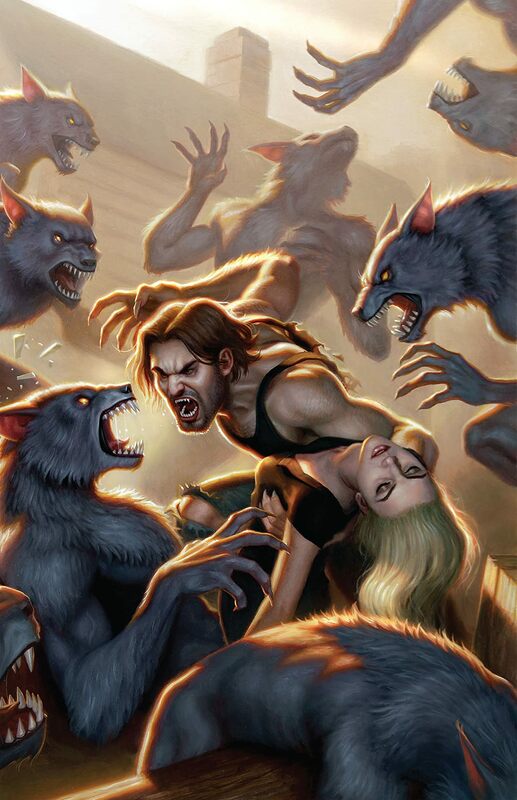 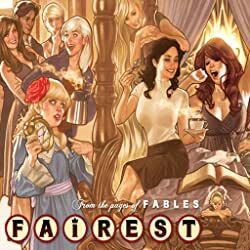 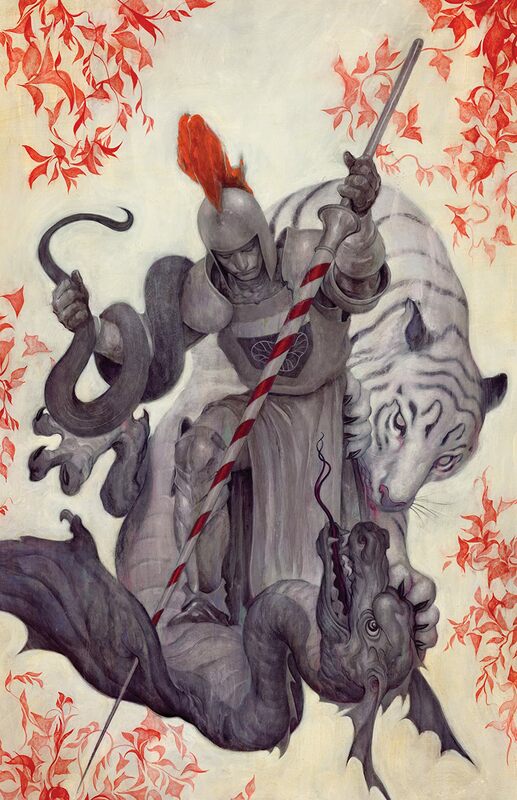 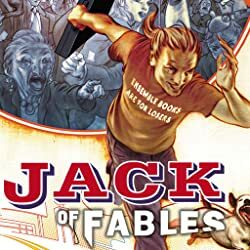 The histories behind the fairy tale characters in New York Times best-selling author Bill Willingham's series FABLES are uncovered here in the FABLES ENCYCLOPEDIA. 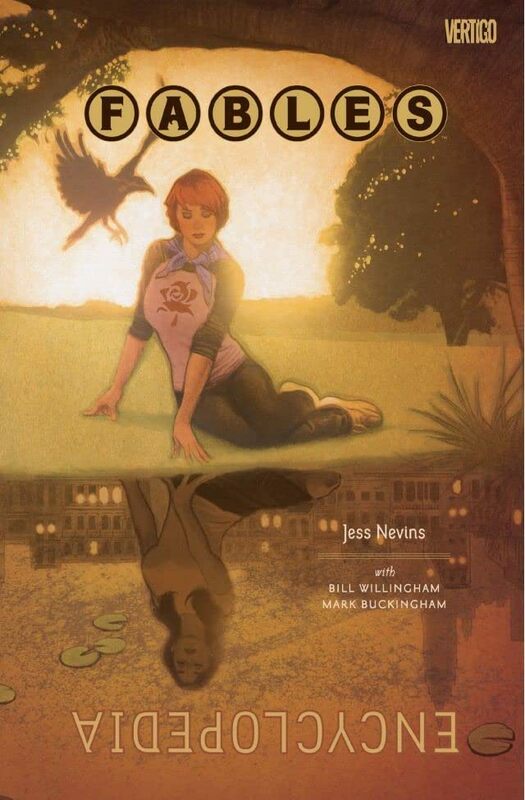 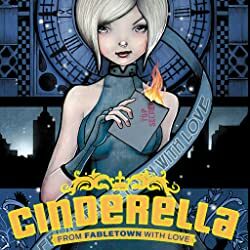 Exhaustively researched by author Jess Nevins, these annotations fill in details hailing down from ancient myth and forgotten civilizations of the timeless figures that compose the world of Fabletown, including Snow White, Bigby Wolf, Boy Blue and many more. 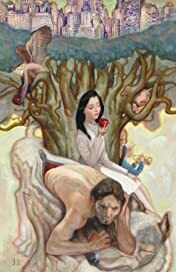 This new compendium is a must-have addition to any FABLES afficianado's library as well as any fan of modern folk lore and fairy tales.